Our all-weather harness is designed to ensure that regardless of the conditions outside, you’ll still manage to take your pet on those walks that get their tail wagging like crazy. We’ve used mesh material that is breathable to keep your dog or pet cool on hot days, but also provides insulation for those chilly occasions. And it’s going to be one comfy walk for your furball! 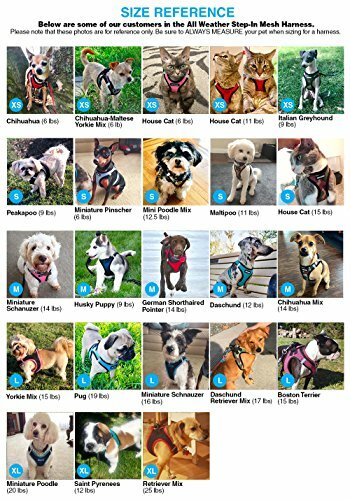 Unlike leashes that have the tendency to strain your pet’s neck, this safety harness evenly distributes the pressure around the chest to prevent any kind of choking. Is it always a struggle trying to get your pet in most harnesses? Well, you’ll love just how easy this step in harness is to put on! Simply have your dog walk into it with their front legs, attach a leash, and you’re good to go. 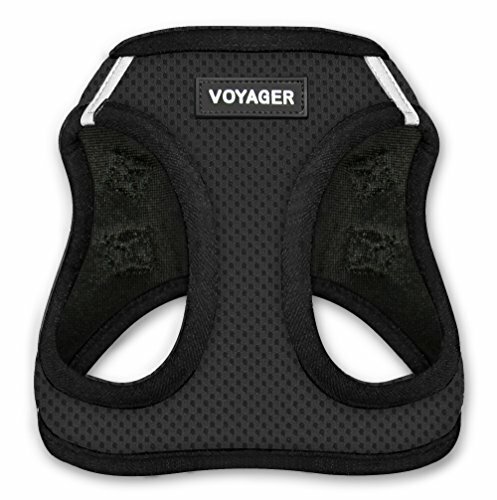 But what really makes this support harness a must-have is how secure it is. 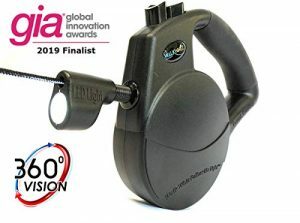 We’ve fitted it with a strong Velcro closure and heavy duty metal D-rings for double security. 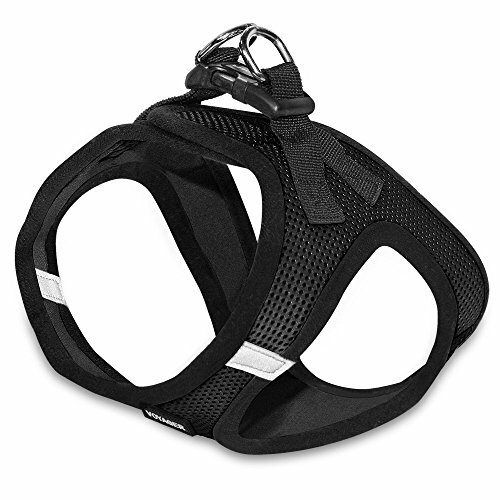 So you’ll never have to worry about your dog wiggling out of the harness while on your walks. Non irritating material allows for all-day wear. Available in a wide range of sizes (please refer to the sizing chart). Made with great attention to detail to ensure maximum durability. 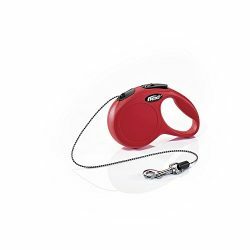 Securely holds your pet while still being gentle. 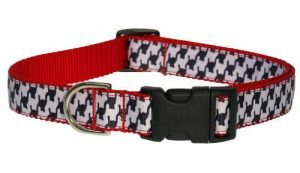 Beautiful choice of colors to suit your pet’s personality. ATTENTION: Sizing does NOT correspond to your pet’s breed size or weight. 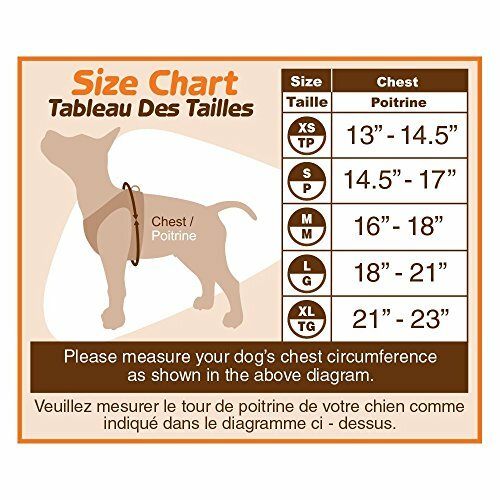 MEASURE your pet and refer to our sizing chart to find the best fit before ordering. HASSLE FREE: Our step-in safety harness allows your pet walk-ready in no time. 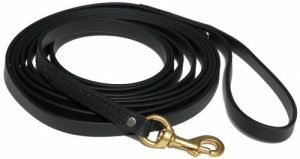 No more struggling with putting collars and leashes over your pet’s head. ENJOY DOUBLE SECURITY: With a strong velcro closure and heavy duty metal D-rings for secure leash attachment, this safety harness allows you to walk your pet with confidence. DESIGNED TO LAST: Experience unmatched durability to see you and your pet through countless walks.